What was the story behind the RNZAF's acquiasition of the sixth Lockheed Orion from the RAAF? Was New Zealand at that time in desperate need of a sixth aircraft and was seeking an extra airframe? Or was it more the case that the Aussies wanted to downsize and offered it to new Zealand at a very cheap rate? Because there have been serveral 'independent reviews' and such which have stated we have one too many Orions and should get rid of one - something I don't agree with. But if the "experts" reckon we didn't need the sixth aircraft why was it bought? Was there maybe another motive behind it like conversion to a VIP transport or something wierd like that? Dave, the RAAF was getting rid of their last P-3Bs in the early-80s as their new (second batch) P-3Cs were brought into service, so there was the opportunity for the RNZAF to pick up a sixth airframe for quite a good price. I seem to recall that when it was purchased it was initially going to be used soley for crew training, and not in the full role of maritime patrol/SAR - but can any of our RNZAF people confirm this? Independant reviews from whom? I would think that six Orions covering one of the largest patrol sections of ocean in the world is not excessive, nor probably enough. Reviews for Government cost-cutting, what else? Thankfully the election is not too far away. New Zealand could probably do with a coastguard similar to the Australian model, using civillian crews in a modified Dash 8 or similar. To me that would be an acceptable alternative and would free the Orions to concentrate on their military roles. I'd be keen on a job like that. When i was on 5 back in the early 90s, I was under the belief that they had been wanting an extra frame for a while. 1 away at Woodbourne for group servicing. It would usually be in the hangar before leaving for a pre group check, then after Woodbourne, they used to go to ANZ CHC for repainting, another 3-4 weeks, then back to the hangar at 5 for post group. 1 would be on a phase servicing lasting usually 3 weeks but often longer. During all this, there could be modifications going on, engine or prop change, or one could have had a wee accident like 02 with the spinner. an extra frame just gave a wee bit of leeway, plus has lessened the annual airframe hours on each bird. I have seen it a few times with 4-5 frames at home and all U/S. I think the main argument offered to the pollies was "an attrition airframe"
Let's face it, we have done very well not to loose a major airframe, given the timespan we have operated both the Herc and the Orion (look at the Oz attrition rate). 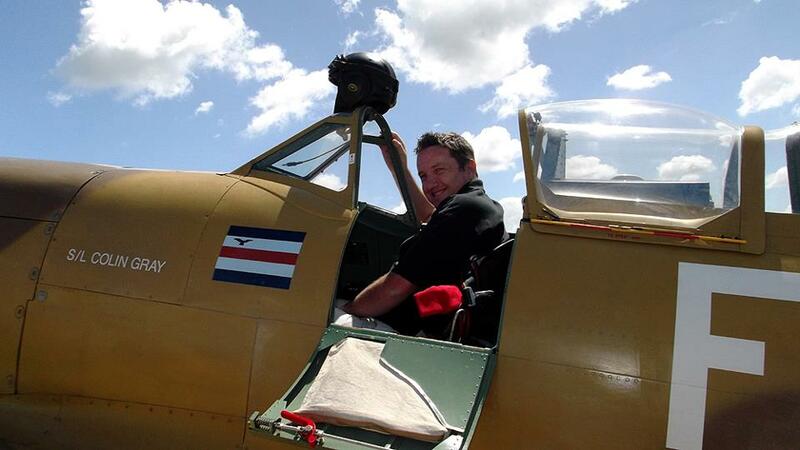 As Beagle says, with the servicing cycle, we could not have done it with only 4 airframes, so a 6th gave us insurance. Perhaps one of the few wins the RNZAF has had? Well done, that Chief of Air Staff! Yes I see the need for the sixth aircraft. I'd probably have more there if it were me running the show, ie some smaller planes for the squadron too. '06 has been with the RNZAF since May 1985 now, so I assume you meant the 80's Beags, not the 90's? Our Herc and Orions certainly have an amazing safety record for their age, I'm not familiar with how many the RAAF have lost Tony. Can you enlighten us please? I do recall when i was at Whenuapai in 1989-90 I heard that one of our Hercs lost all four engines over the Pacific and the crew were ready to bail out when the capatin got it going again. I don't know if that was true or just squadron scuttlebutt. When 06 arrived in NZ in 1985 it pretty much went straight into the Rigel upgrade at Air NZ, being the last airframe to get done. I don't think there was ever any intention of it being used just as a conversion trainer or hack. It was purchased as an attrition airframe which we fortunately haven't needed! The timing was perfect as the RAAF had just traded in their P-3Bs for new P-3Cs with Lockheed. I'm not sure if we bought 06 directly off the RAAF or Lockheed? So, as an attrition airframe does that mean '06 has been inhibited and has not actually seen any RNZAF service? I thought they were all in use, five in service and one undergoing maintenance all the time? 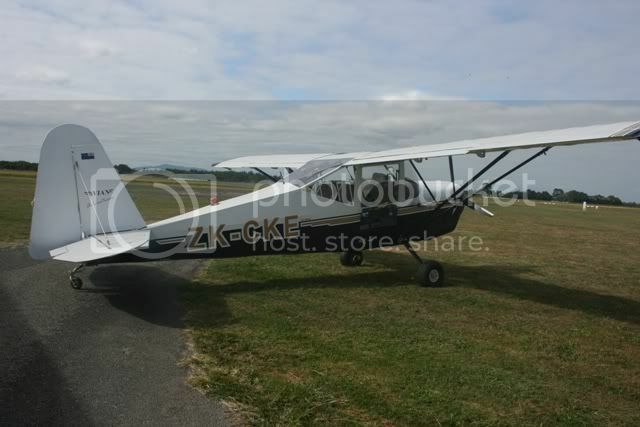 "At some stage this aircraft was returning from New Zealand after a major service and an engine seized up. On its continued flight to Richmond a second engine gave up. So they diverted to RAAF Fairbairn and had just pulled up on the tarmac when the third & fourth engines just gave up. The reason given was fuel contamination. It sat for about 1 month while they dried out the tanks." "To 2 AD 04/07/68 for ultrasonic inspection after being spun 6 times during a demonstration of stalls and spins. We received the following on the spin; The RAAF has the distinction of being the only recorded operator who spun the C130. Flt Lt Bruce Clark, who was one of the CFI's at 36 Sqdn at the time, held the stall on A97-207 too long, and the aircraft lost over 6000 ft amd spun six times. 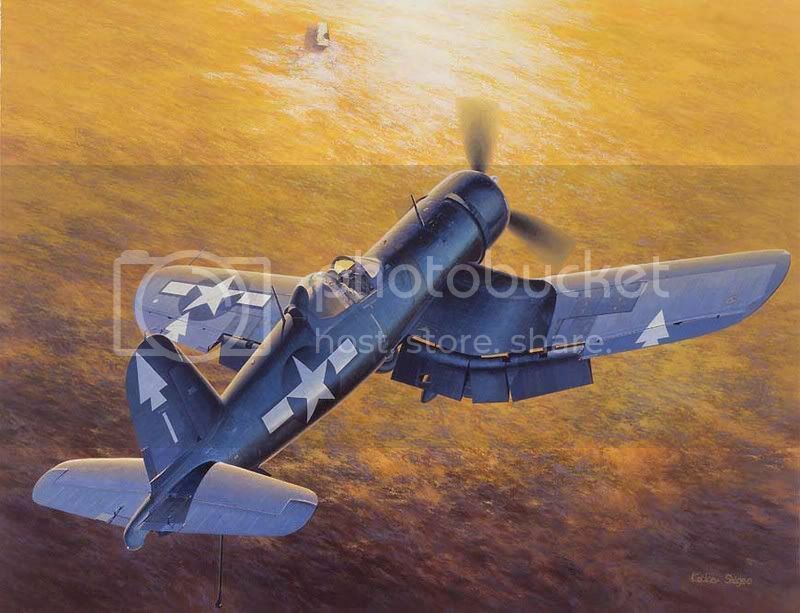 The aircraft flew at 20knots slower than the rest of the fleet and it was suspected the tailplane was slightly bent." "Fuselage used for Loadmaster training at RAAF Richmond. Destroyed 03/12/01 in a freak storm at RAAF Richmond after being blown over and moving 20 meters, later scrapped. 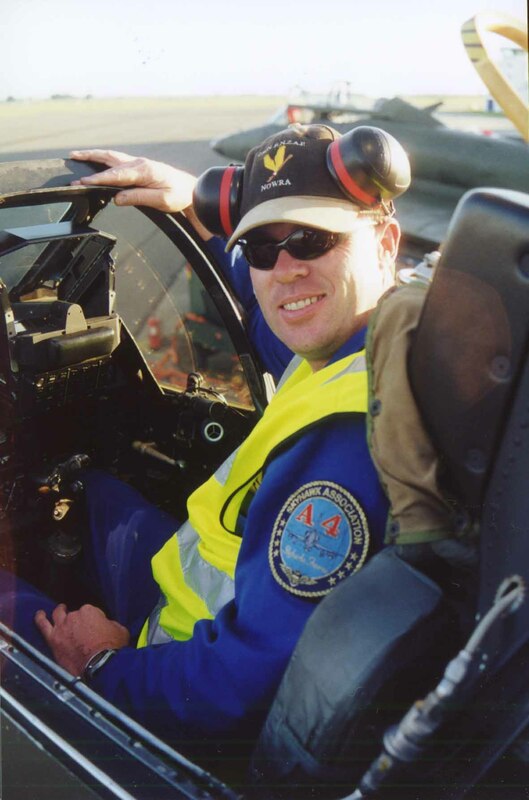 The remains of the airframe have been buried at RAAF Richmond sometime after 12/2001." No RAAF Hercules losses in service that I could see. A9-296 155296 P-3B 5406 n/a Crashed during acceptance flight at Moffet Field NAS, USA. Undercarriage collapsed. Replaced by 154605, which became A9-605. A9-300 155300 P-3B 5410 05/68 Damaged by fire at Ediburgh, SA. 01/84, broken up for part. 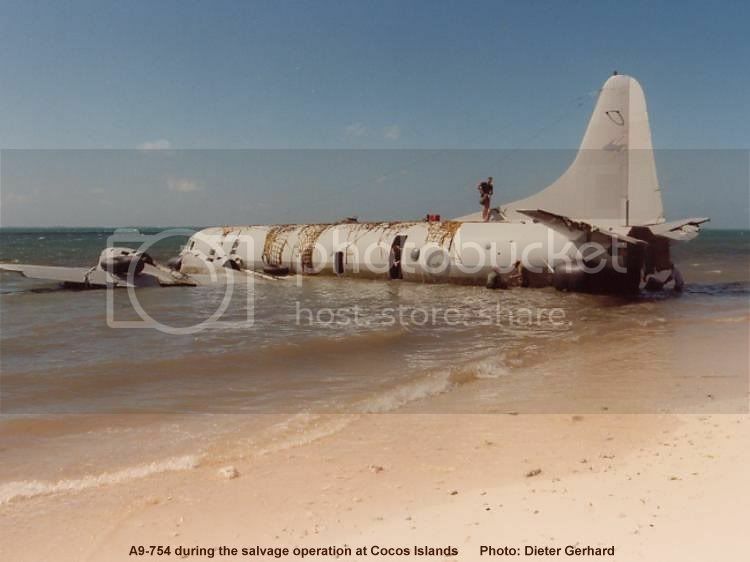 Fuselage (all that was left after the oxygen fire) resides as a 'training environmental class room' at DSTO Salisbury, S.A.
A9-754 160754 P-3C 5662 05/78 Took off from Cocos Island and commenced a right hand climbing turn to a height of 5,000 ft above mean sea level (AMSL). The aircraft was then placed into a shallow dive and positioned for a low level pass across the airfield. As the aircraft crossed the runway at 380 knots indicated airspeed and 300 ft AMSL, the pilot began a straight pull-out from the dive with all engines at full power. At this point, eyewitnesses saw a number of items separate from the aircraft. These items were later identified as wing leading edge components. A shallow climb was then achieved with the aircraft vibrating violently. The pilot attempted to complete a circuit preparatory to landing but height could not be maintained and the aircraft was ditched into the shallow water of the lagoon. Fin displayed at 492 Sqn HQ RAAF Edinburgh. Remainder of airframe dumped at sea. No, NZ4206 has been in service continuously (with breaks for Rigel, Kestrel & other maintenance obviously) since we got her. From the Kiwi Orions book by Paul Harrison "within the pages of the 1983 Defence Review was the indication that a force of only five Orions was meeting the peacetime requirements, but limiting the potential to meet an emergency. Thus to increase operational capacity and as an insurance against loss, the RNZAF was moving towards purchasing a part-life ex-USN P-3B Orion and upgrading it to match the rest of the existing fleet... In April 1985, the sixth Orion (NZ4206) was purchased from the RAAF. The Australians were upgrading their fleet with a buy of P-3C Orions and one of their initial order of P-3B's was available." I'm not sure if we bought 06 directly off the RAAF or Lockheed? A2-291 was the RAAF P-3B that we chose. It first had to be returned to the vendor (Lockheed) and the RNZAF then purchased it off them. Ex-CO5 Wg Cdr Rick Bulger notes in "Kiwi Orions" by Paul Harrison "because the aircraft first had to be sold to Lockheed so that we could buy it off them, they needed to do an acceptance flight and we would then do another acceptance flight to take it off Lockheed's hands. Clearly there was a smarter way and with Squadron Leader Spiers RAAF as the Captain, we loaded ourselves on the aircraft along with the Lockheed crew to do the lot in one flight...The RAAF finished their paperwork with Lockheed followed by Wg Cdr Spring who then signed the cheque and formally took possession of NZ4206." Thanks Tibor, that's what I thought. When talking "attrition" airframes, it is interesting to consider the loss rates of the Multi - engined medium and Heavy aircraft since the 1960s. Postwar the RNZAF Wrote off Sunderlands, Catalinas, Dakotas, Hastings, Bristol freighters, Devons etc in varous accidents, but as the later fleets came along, we havent lost any DC6s, Hercules, Orions, Andovers, Friendships, Boeings or King Airs. There have been a couple of aircraft damaged (A King Air and A Golden Eagle come to mind) but generally a pretty good record overall.